Marriott Hack Potentially Affects 500 Million, But Probably Not ProfitsIf confirmed, the hack would be the second largest in history. But looking at past precedent, the company likely won’t suffer real consequences. Self-Driving Cars Are the Future. Jobs in Auto Manufacturing Are Not.The future looks bright for GM’s self-driving division, especially after GM cut 14,700 jobs and $6 billion in costs. For autoworkers? Not so much. How Amazon Web Services Reinvented the Internet and Became a Cash CowAmazon Web Services CEO Andy Jassy explains how the business that allows everything from Slack to Netflix to function came to be. Long vs. Short: Can Etsy Continue to Own the Handmade Space?With a new mission statement and Amazon emerging as a ruthless competitor, the heirloom marketplace finds itself at an inflection point. The Kids Love LinkedIn and the Stories Format. Now They Can Do Both!How do you do, fellow kids. Poor iPhone Supply Chain Forecasts Are Making Everyone Very NervousThe companies that supply the parts and labor behind the iPhone are all cutting down on production. Should Apple investors be worried? Lyft Does More to Woo Drivers As It Preps for IPOAs both Lyft and Uber prepare to go public in 2019, both companies will be fighting for drivers just as they fight for passengers. Long vs. Short: Can Walmart Compete in Amazon’s World?The company’s stock is near an all-time high, but some investors are wondering if the optimism is warranted. FCC Says Carriers Have Until 2019 to Stop RobocallsThe FCC is just as sick and tired of constant spam calls as you are. Verizon Renames Oath to Verizon Media GroupOath breaking. Long vs. Short: Does the New York Times’ Business Model Depend on Trump?The company has put up great growth numbers since November 2016, and its stock is soaring. Can it last? Why Silicon Valley Finds It Hard to Say No to Saudi Arabian DollarsThere’s too much at stake for the tech industry to forswear the Kingdom’s money piles altogether. Are Other People’s Credit-Card Rewards Costing You Money?Amazon, Target, and other retailers are going to war against the high-end cards they argue are driving up prices for everyone. Will Corporate America Dump Saudi Arabia Over Khashoggi?Trump may not want to punish them, but CEOs risk alienating customers, investors, and employees if they are seen as condoning the regime’s actions. It Was Sears’s Time to GoThe retailer completed the circle of corporate life: it made lots of money for a long time, then competitors with different skills took its place. How a CVS-Aetna Merger Might Actually Put Money in Your PocketCertain corporate combinations can produce real savings for consumers — and this vertically structured health-care deal is an example of that. American Airlines Wants to Be Nice But Doesn’t Know HowHow much are warm fuzzy feelings from customers worth? Perhaps not as much as American is spending to try to elicit them. Vice Media Was Built on a Bluff. 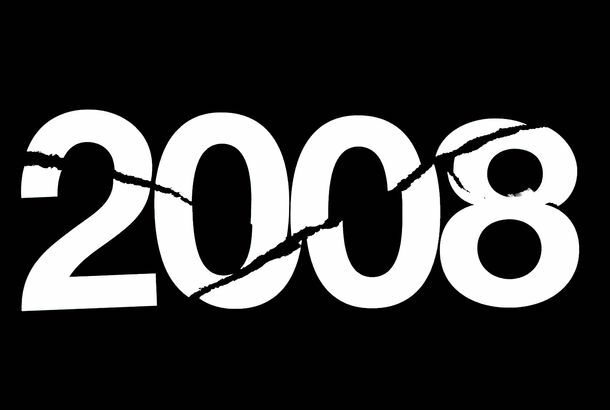 What Happens When It Gets Called?For almost 25 years, Shane Smith’s plan was that, by the time the suckers caught on, he’d never be stuck owning the company he co-founded. CVS Finalizes $69 Billion Deal to Buy AetnaThe merger, if approved, could dramatically reshape the health-care industry. Trump Announces $10 Billion Foxconn Plant in Paul Ryan’s DistrictThe plant will initially employee 3,000, with the potential to add 10,000 more jobs, and eat up billions in incentives. 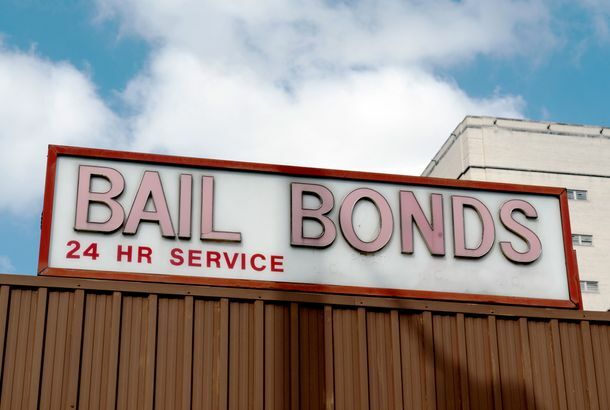 The Last of the New Jersey BondsmenFor criminal-justice advocates, bail reform has been a long sought victory; but for people like Ron Olszowy, it means the loss of a way of life.